Why it matters: Apple's decision to expand its livestream to additional platforms is long overdue and shouldn't stop with just Twitter. YouTube, Facebook and other outlets could all bring new eyes to Apple events in the future. Apple’s “Gather Round” media event will be streamed live on Twitter tomorrow, marking the first time an Apple press event has graced the social network. Apple recently made the announcement on Twitter via a Promoted tweet. In fact, all of Apple’s activity on Twitter comes via this paid avenue which doesn’t show up on the company’s main feed. As a result, Apple’s Twitter feed is barren. It’s an odd strategy, for sure. Also odd is the fact that Apple is just now expanding its livestreams to other platforms. For the longest time, the only way to watch an Apple event was through Safari, on an iOS device or using Edge on a desktop. Perhaps Apple will soon learn that YouTube is also a great place to stream live events and attract even more eyeballs. There's really no point for Apple to continue to limit the outlets it streams to. 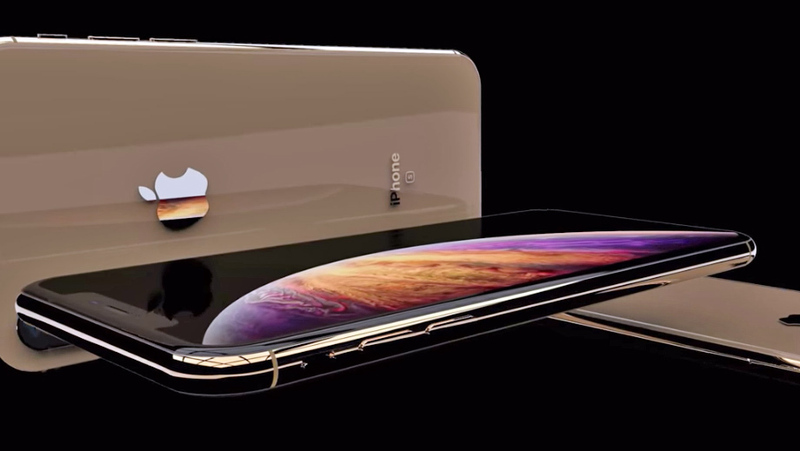 The Cupertino-based company is expected to unveil three new iPhones tomorrow including 5.8-inch and 6.5-inch OLED-equipped iPhone Xs handsets and a 6.1-incher with an LCD screen. New Apple Watches with larger screens are also reportedly on the docket and if Apple is feeling overly generous, we may even see new iPad Pros and a refreshed entry-level MacBook although these devices could be held back for a separate event in October. Be sure to check back with TechSpot tomorrow as we’ll have in-depth coverage of the Gather Round event as it unfolds.